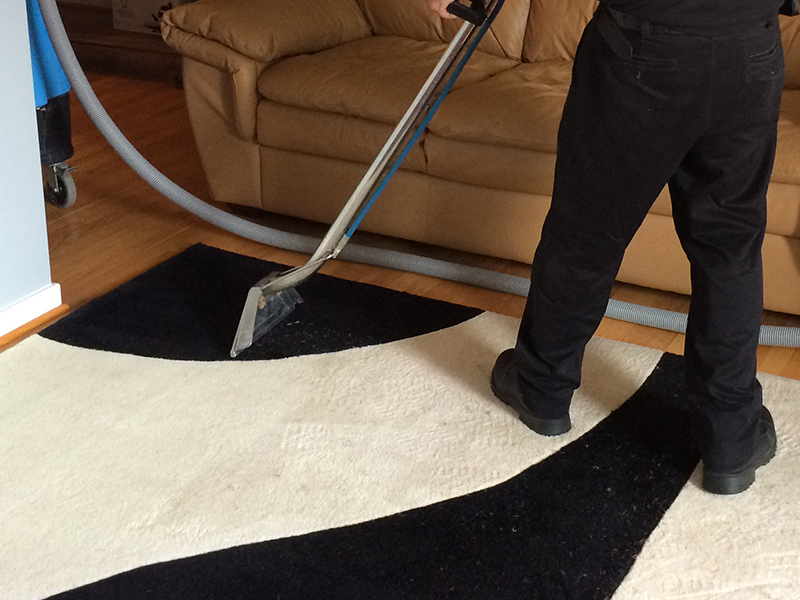 UCM Rug Cleaning is Central Maryland's source for rug cleaning and carpet cleaning services. 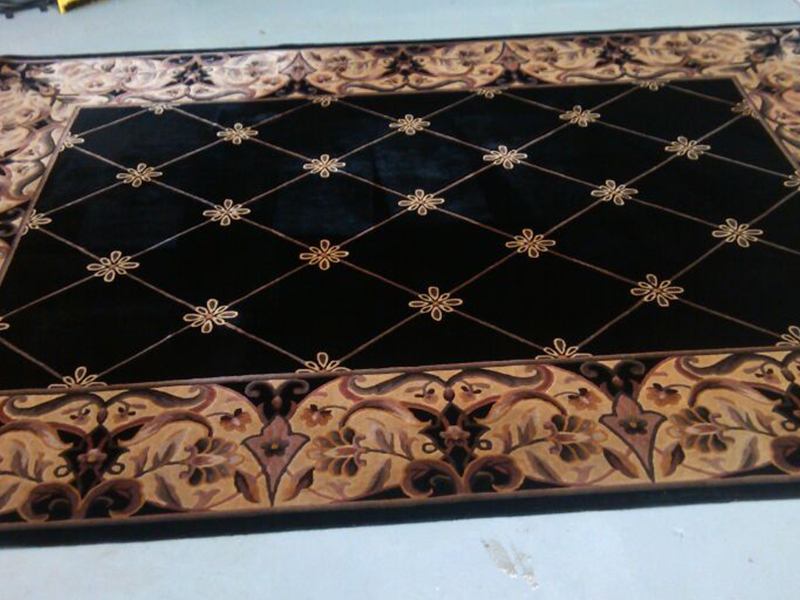 UCM Rug Cleaning offers you the ultimate flexibility to choose the right cleaning care for your area rug, Oriental rug, Persian rug, or other valuable antique rug. 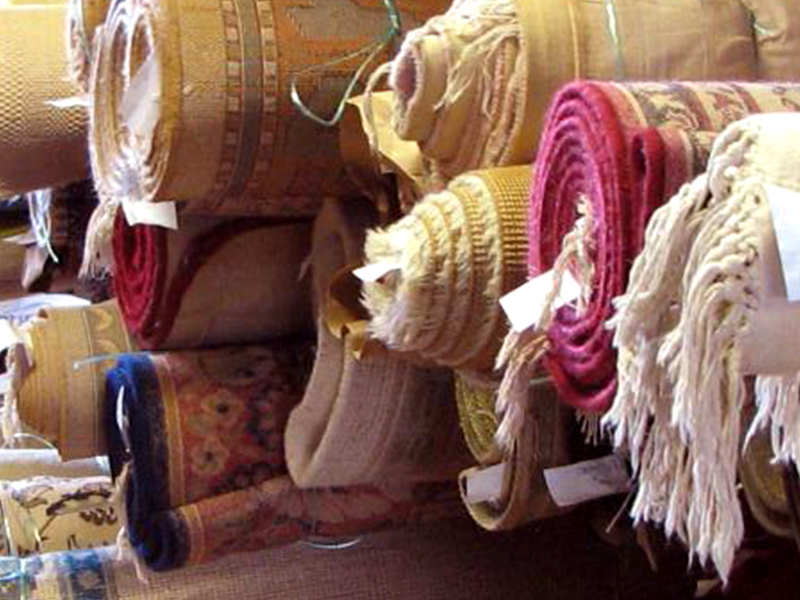 We have the appropriate solution for your rug, whether natural wool fiber or synthetic, hand-woven or manufactured. 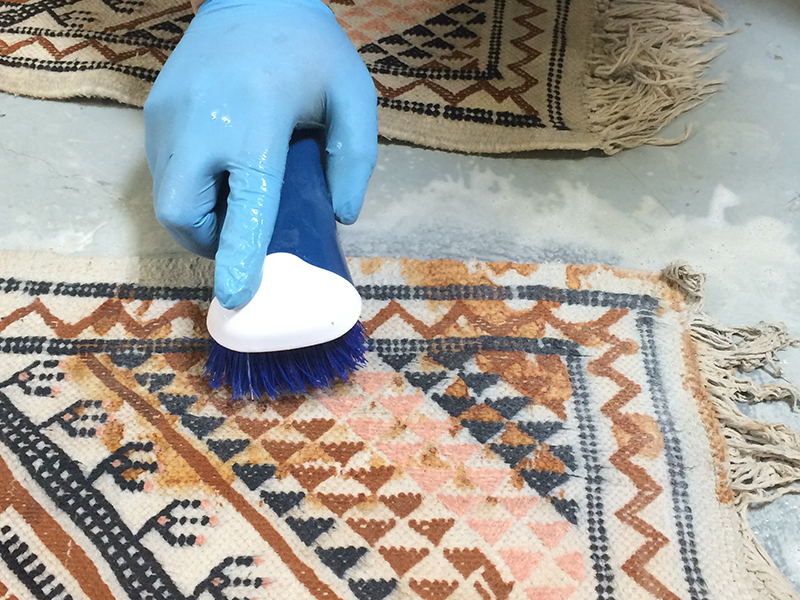 For the best customized care for delicate rugs, we recommend our in-plant facility cleanings. 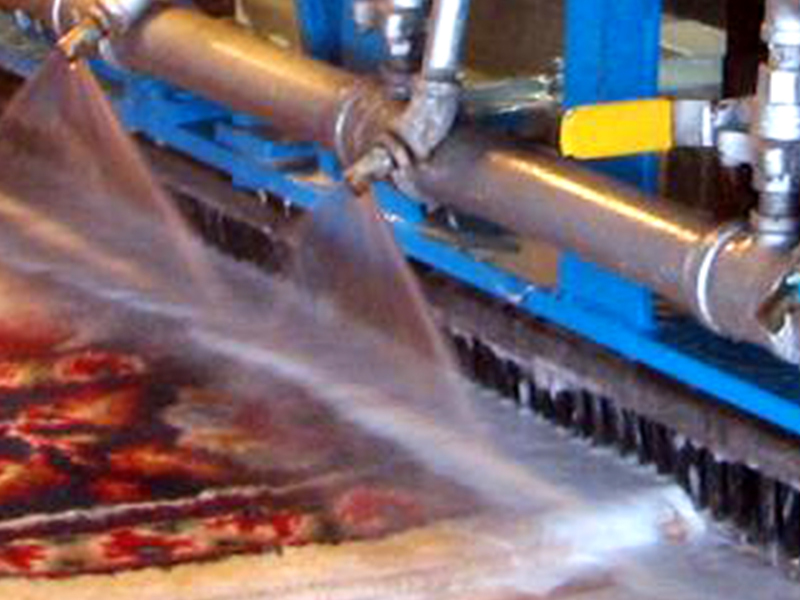 We have outfitted our workshop with equipment especially designed to clean and dry delicate and costly rugs safely, without shrinkage or dye bleeding. We maintain a supply of eco-friendly, wool-safe cleaning solutions especially formulated for rug care. 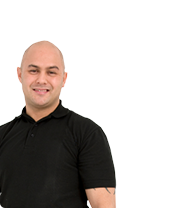 We pay particular attention to fringe cleaning and grooming and also offer re-fringing upon request. 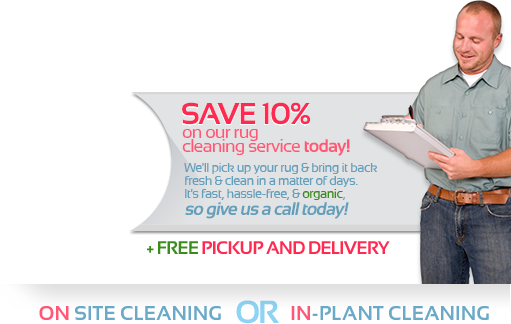 Ask for our free pickup and delivery service when scheduling your rug cleaning at our facility. Many rugs can be successfully cleaned at your location, with no mess or fuss. 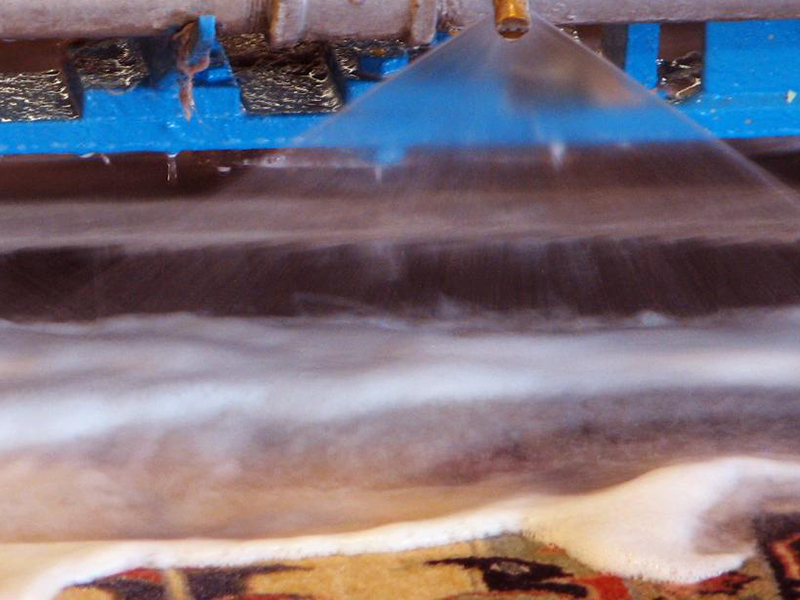 We offer both rug steam cleaning and rug dry cleaning. 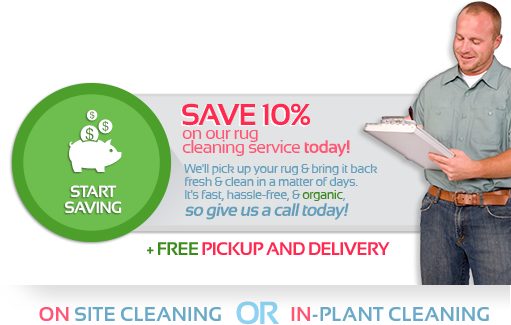 Get your rugs and carpets cleaned at the same time for a completely clean home. 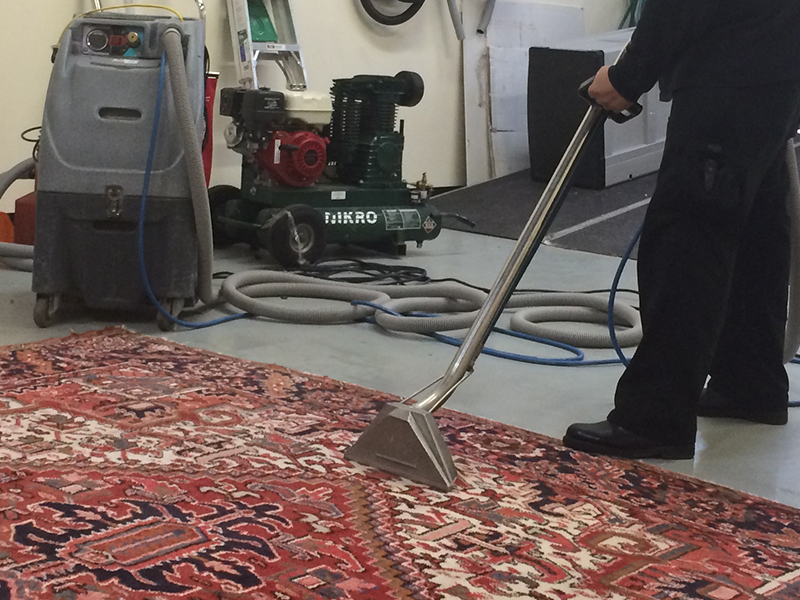 For heavily soiled rugs, we have found that off-site cleaning will yield better results, as we have specialized equipment available at our facility for rug deep cleaning. Don't let your carpet attract the wrong kind of attention because it's dirty or smelly. Spots and stains are like wrinkles on the face as we age, and carpet cleaning by UCM Rug Cleaning gives the carpets the facelift they need to keep looking their best. Our technicians are experts at stain removal and masters at getting carpets totally clean, for a cleaner, healthier home. UCM Rug Cleaning in Baltimore offers a variety of other cleaning services, including upholstery cleaning, leather cleaning, hardwood floor refinishing and restoration, tile and grout cleaning, air duct cleaning and dryer vent cleaning. . 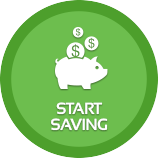 Call now at 443-529-9898 for your free phone estimate.